If you’re looking for a tasty yet inexpensive bourbon, check this out. 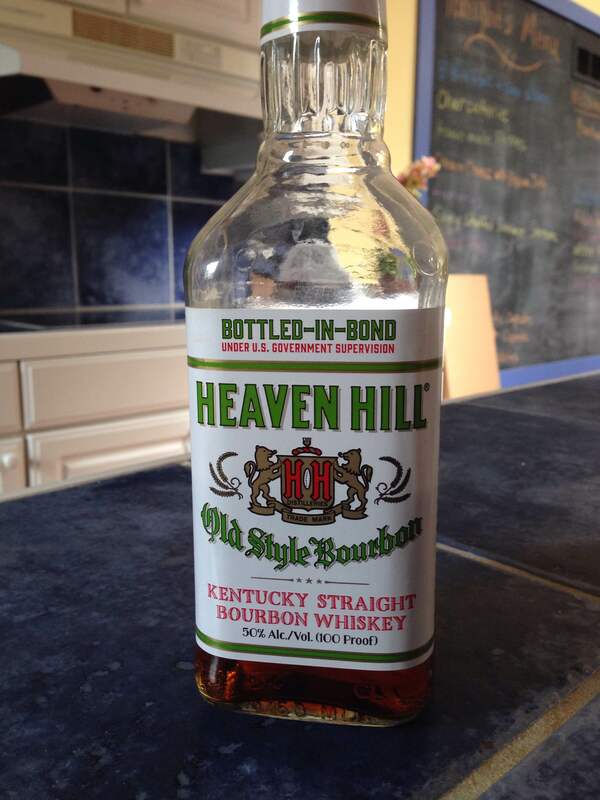 It’s the Heaven Hill bottled-in-bond Old Style Bourbon. It retails anywhere from $9.99-$12.99, and you should be able to get your hands on it fairly easily. I got a bottle last night at Westport Whiskey & Wine for $12.99, and they had quite a few bottles left on the shelf. I haven’t cracked it open yet, but one of my co-workers swears by it. And he knows his bourbon.